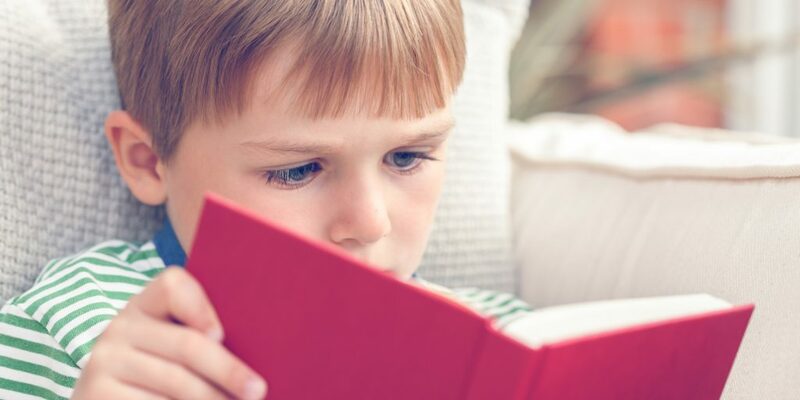 Research has consistently found that reading habit is the one common characteristic among high achievers, both in school, and later on in life. Warren Buffet was asked once about the reason for his success. He pointed to a stack of books nearby and said, “Read 500 pages like this every day.” Bill Gates, Elon Musk, Mark Zuckerburg and Oprah Winfrey – all ultra-successful people – read good books on a regular basis. Parents have a crucial role in developing the reading habit among children. Below given are a ten-point programme, which will help any parent to help their kids become lifelong readers. A mistake commonly made is to think that children will automatically begin reading books once they learn to read. Children will start reading only if parents read to them when they are young, and when parents encourage them to read. The very first books, often thick flap books with lots of pictures, should be among the first toys that a child gets. Looking at pictures in fact is the basic form of reading. Parents should read the very first books with a lot of drama and expression, to excite the imagination of the child. If parents read to children when they are 2-5 years old, they will automatically start reading on their own, once they learn to read at school. No child will start reading if the books given are uninteresting. Very young children need colorful books, with interesting pictures and a very attractive cover page. It takes a very discerning mother or father to understand what the child likes at each age, and get her the right books. As children age, parents should be selective about the books they read. Biographies and autobiographies of famous people are a good choice. Some children may be more interested in factual books than fictional ones. There are many websites that give lists of popular books suitable for each age. More often than not, books are not easily available. In some houses, books may be there, but they are safely and beautifully kept in the display cupboard. If parents would like to get the child to read, they can leave suitable books lying around where the child can see and take. 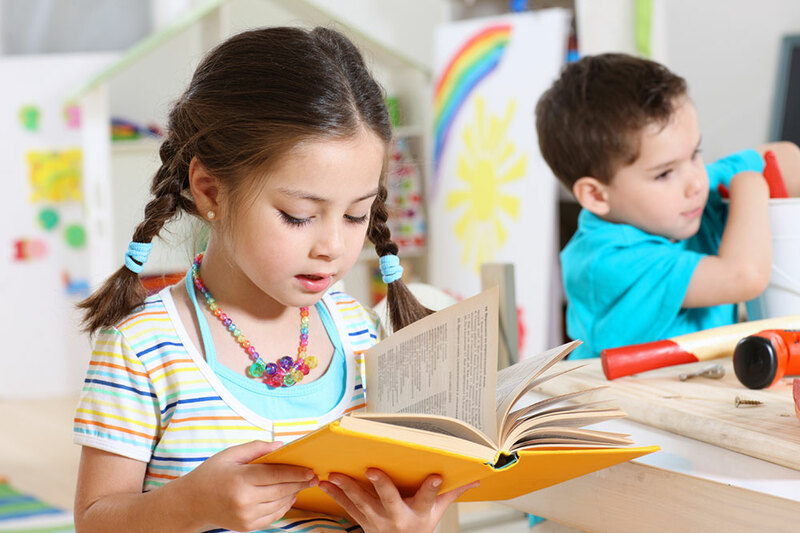 It is best to provide a variety of books so that the child is exposed to different genres and registers. Children follow what parents do. If you are in the habit of reading every day at a particular time, it is more than likely that your child will follow suit. Therefore, a good practice is to get off the mobile phone, and grab a book as part of your daily routine. Your own reading should be done at a time when the child also can grab a book and join you. Technology is proving to be a villain in the case of reading. A lot of children spend their free time on one of the gadgets, sometimes for hours on end. Many of them play games alone or in groups. The only solution for this gadget addiction is to set limits for gadget use. A maximum of one hour a day is a good rule to follow. When such rules are in place, there will be enough time left not only for reading but also for others such as homework. There are many parents who think comics are not good stuff for reading. Some believe that comics will turn children away from serious reading. However, research has found that the reading of comics is useful since they use language in context and are usually very interesting. As long as there are other books also available, comics should not be discouraged. Children love being able to choose books for themselves. It is a wise practice for every parent to take their children to the library at least once a week. During the time spent there, the child can browse through the cupboards and choose what she wants. It is a good idea to spend some time reading at the library itself. Usually, magazines and reference books cannot be borrowed. ‘DEAR’ is an acronym of ‘Drop Everything And Read’. Parents should set aside some time every day when the whole family will stop doing whatever they are doing, and read. This can be right before bedtime, or early evening. You can have special ‘DEAR’ time on the weekends, when you drive to a scenic spot nearby and read books sitting under a tree. Your child can even have a favorite tree under which he would like to sit and read. At dinner, or any other time when the whole family is together, hold discussions on what each member of the family is reading currently. Parents themselves can begin the discussion by talking about the books they are reading at the time. Parents should show great interest when children talk about the books they are reading. You can also talk about the books you would like to read in the future. A child should never be punished to read a book. Reading should not be done as a burdensome task either. Parents can encourage reading, not force it. A child who is compelled to read may never read in his life again! Parents should take care that reading is always presented and done as an enjoyable activity that one looks forward to, not one that is boring or tiring. A child who habitually read good books is surely on the path to excellence in school as well as in career. And there is no doubt that home is the right place to begin developing the habit, and parents are the right people to instill it. Previous PostThe bitter truth about painkillers: Paracetamol, Vicodin, DiclofenacNext PostEight secrets of the happiest and long-living people on earth: You could be one of them!